The paint has dried, the grass has been laid (in the meeting room), and the kettle’s been unpacked. 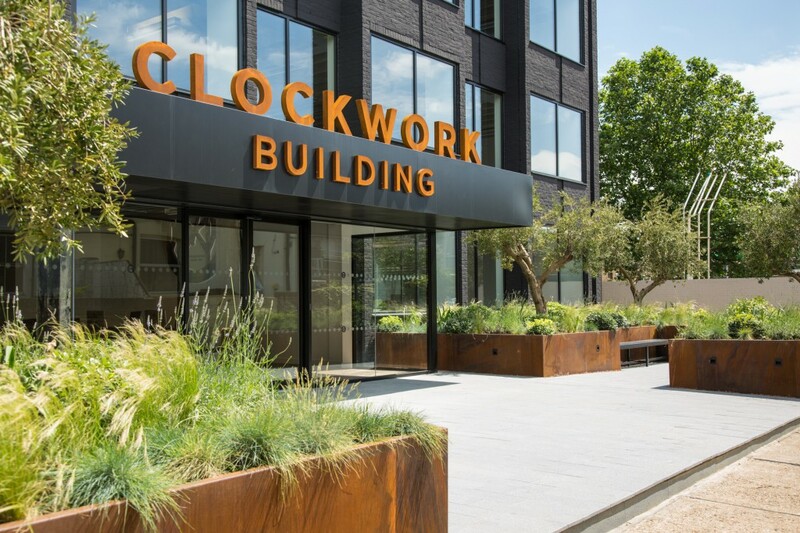 We’re now settled in the Clockwork Building in Ravenscourt Park — southwest London. 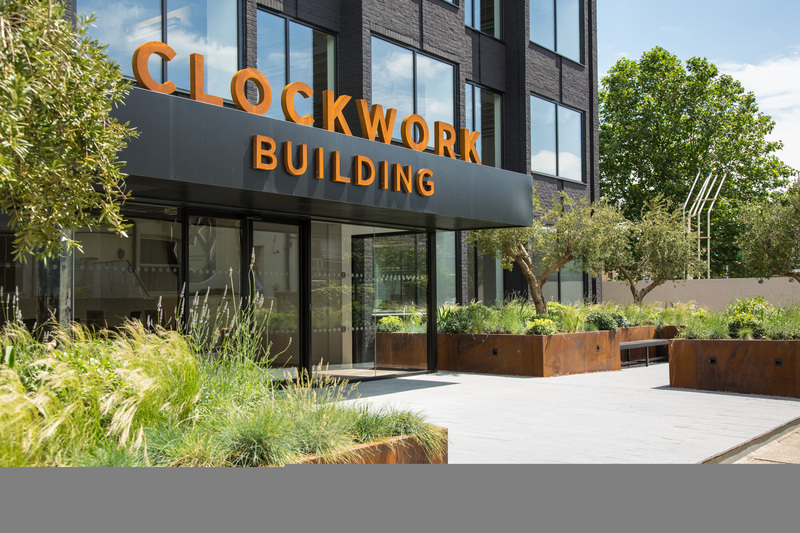 The refurbished building — designed by architect Richard Sieffert and built on the site of the famous International Time Recording company — has been transformed and provides us with communal gardens, break-out areas as well as a terrace on the roof with views across London! Our new home gives the central team more space, and room to expand, as we continue to deliver exceptional service for our existing clients, develop our services, find new customers and grow as a business. If you’re passing, just let us know if you want to drop in for a cup of tea on the meeting room lawn. Previous Previous post: Will using gig economy workers damage your brand?